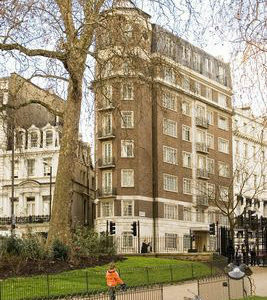 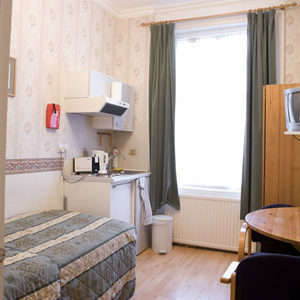 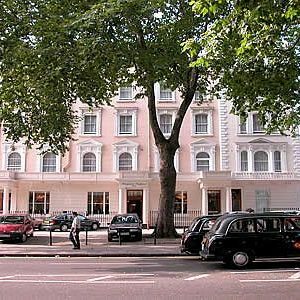 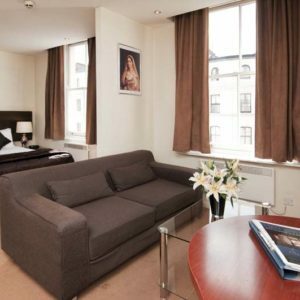 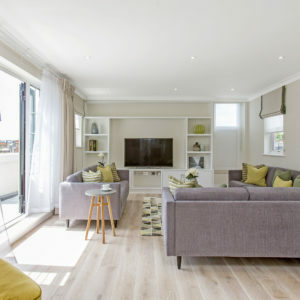 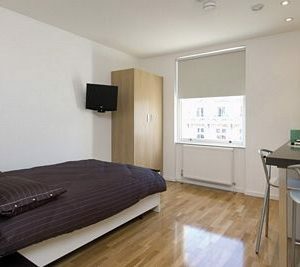 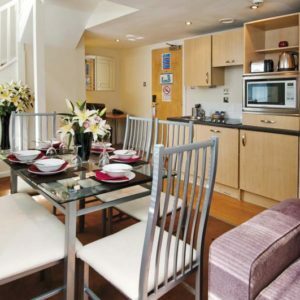 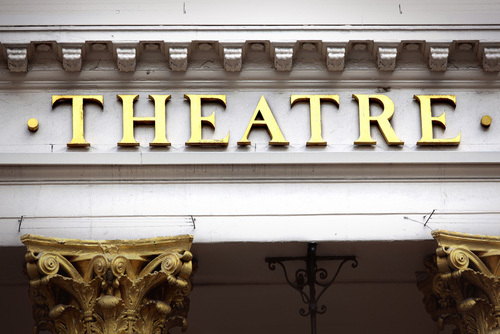 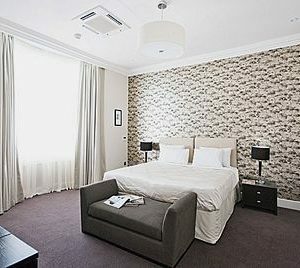 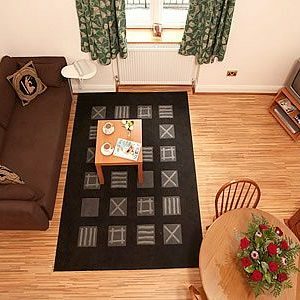 Comfortable self catering studio apartments at Dylan House in the heart of Paddington, central London, just moments from Hyde Park and equipped with kitchenette and private en-suite bathroom facilities. 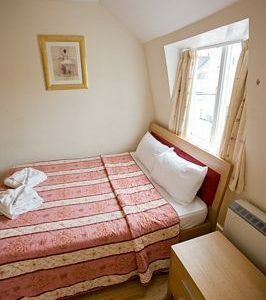 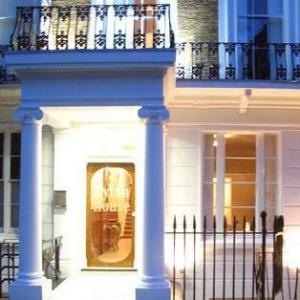 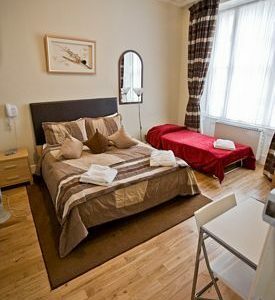 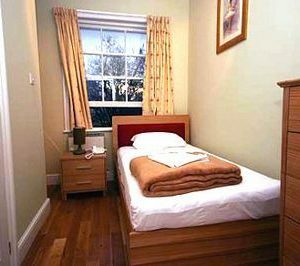 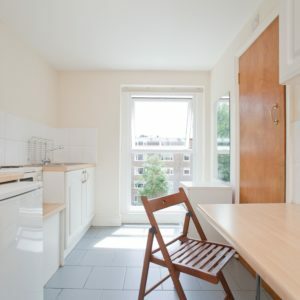 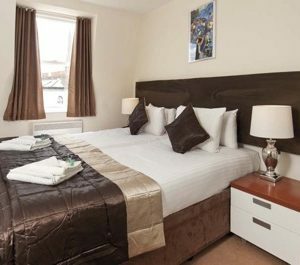 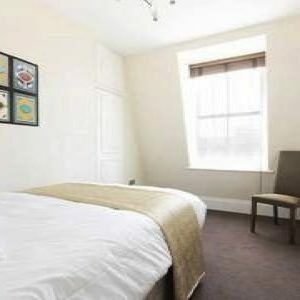 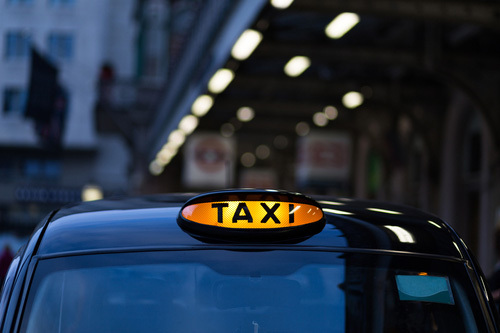 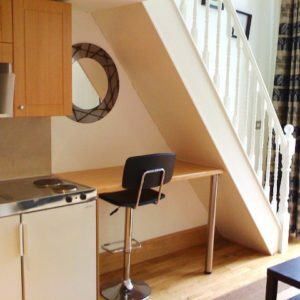 Comfortable and cozy self catering Dylan House single studio apartment in the heart of Paddington, central London, just moments from Hyde Park and equipped with kitchenette and private en-suite bathroom facilities. 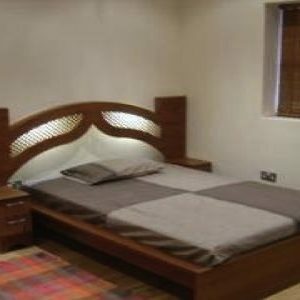 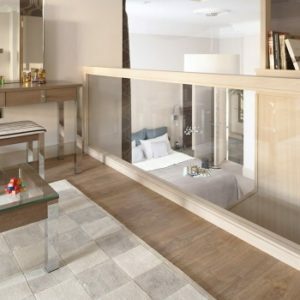 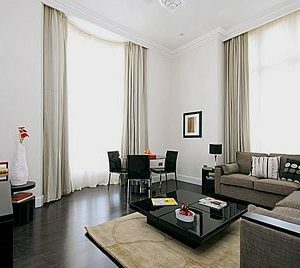 Spacious and luxurious fully furnished duplex three large bedrooms apartment. 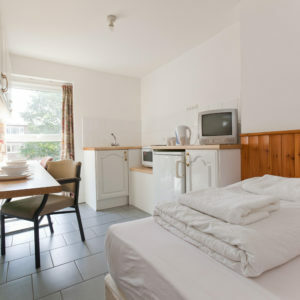 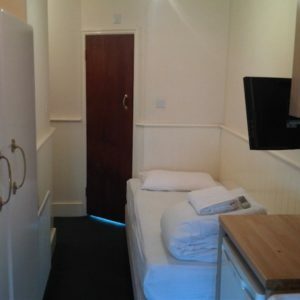 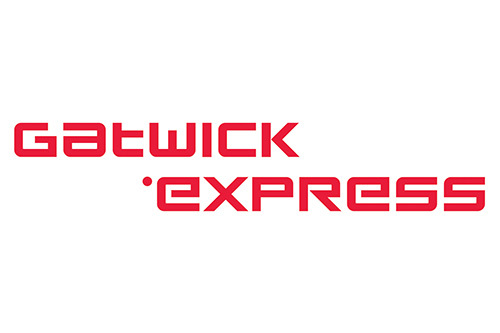 double beds and one with a twin bed, a living room with open plan kitchen and dishwasher, and two bathrooms (one en-suite). 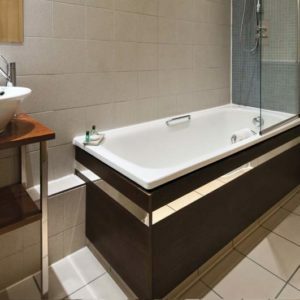 Bright, airy and fully furnished Two Bedroom Four Person Apartment at the premier Grand Plaza Aparments, juts moments from Hyde Park. 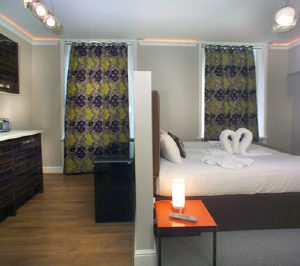 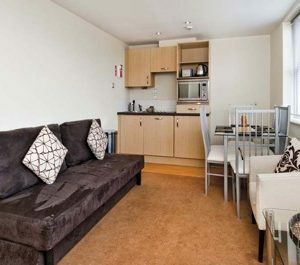 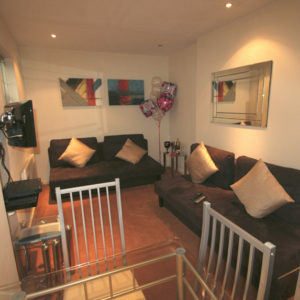 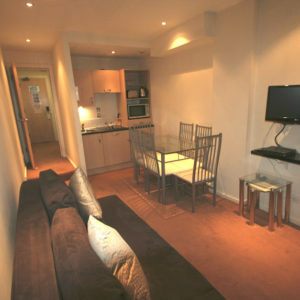 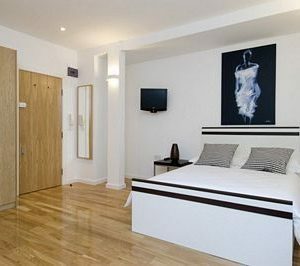 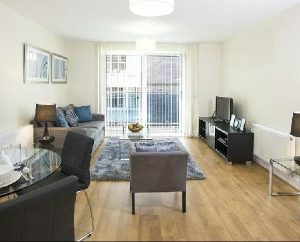 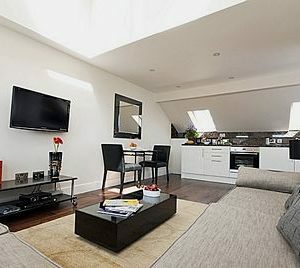 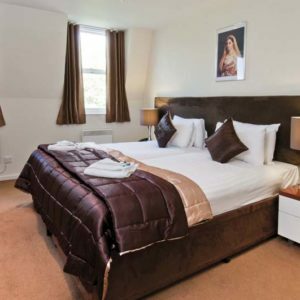 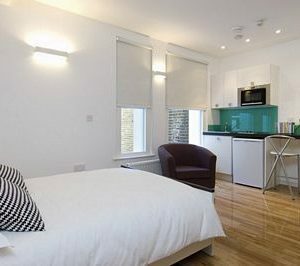 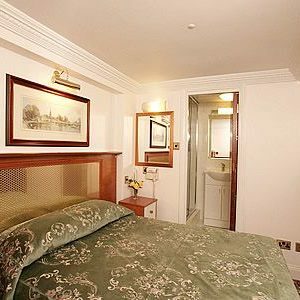 Superb Studio apartment comes as either double or twin beds, en-suite bathrooms, large living area with open plan kitchen. 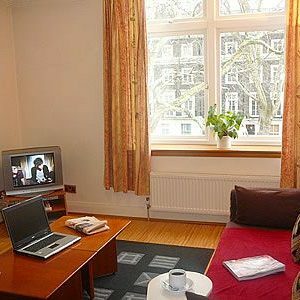 Fully furnished with comfortable sofa, coffee table, large working desk, TV with Satellite channels, DVD, hi-fi stereo system and free high speed broadband internet. 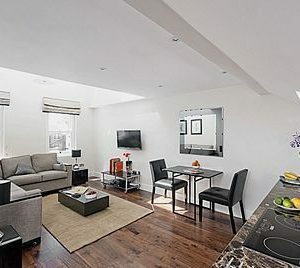 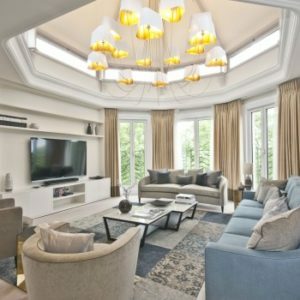 Spectacular and Large Family Apartment - 1 bedroom and 1 living room, for up to 6 guests, in the heart of Bayswater, just moments away from Hyde Park as well as all amenities of Queensway and Notting Hill. 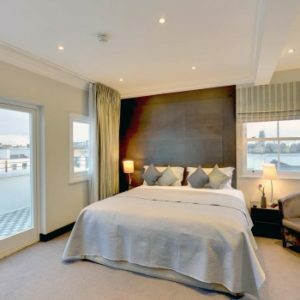 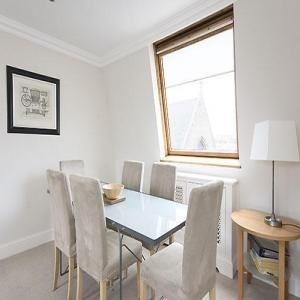 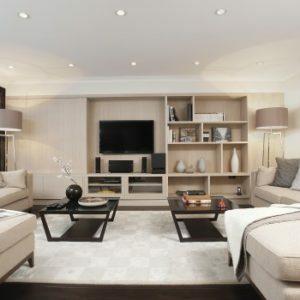 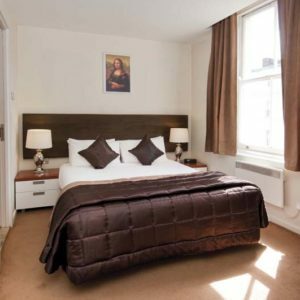 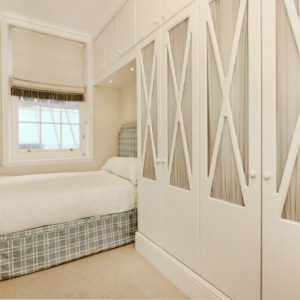 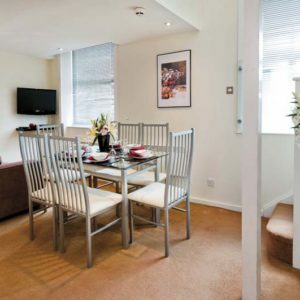 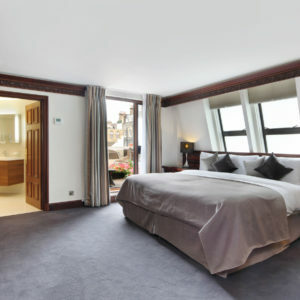 Stylishly designed and beautifully finished double Luxury Hyde Park Suites Apartment, a stone’s throw away from Kensington Gardens and Hyde Park, close to all amenities of Queensway and Notting Hill.